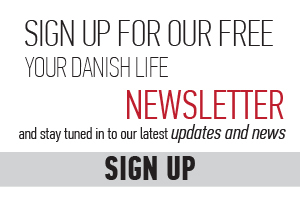 “Do you want to exercise a bit more and meet more expats and Danes in less traditional meetings? Then this club is your thing. Age, professions, physical fitness are irrelevant and I constantly discover new and fascinating parts of Copenhagen,”says Steve Boesen, member since 2016. Every week in the Greater Copenhagen area you can find a group of runners tracking blobs of flour and shouting helpful commands such as “on on” or “checking”. With its focus on the social aspect, this running club is a gem for expats. 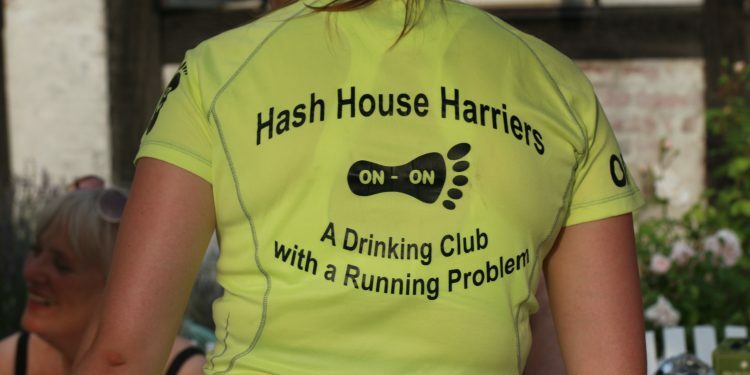 Copenhagen Hash House Harriers is part of a worldwide network with three important features: friendship, exercise and beer. “With the group in the Greater Copenhagen Area composed of 75 percent Danes, most with an expat background, English is the common and offical language, however, you do also get to practice your Danish, if you want to,” Steve Boesen adds. The club’s cheeky motto claims they are a “drinking club with a running problem” but the fact of the matter is that the international friendships and openness to guests and newcomers joining the running is the most important pillar of the club. The Hash House concept has nothing to do with recreational drug use and everything to do with the nickname of the restaurant Selangor Club where the club was conceived in 1938. It has since become a melting pot of people from the entire world. In Copenhagen, the runs start at a public transport location and the group meets up prior to the start to catch up with each other and meet potential guests who might be visiting that week. The “hare”, who has set the run, always explains the rules of the day’s run. Since the focus is not on speed, false trails and so-called checks are laid: here the runners have to locate where the trail continues. This keeps the group together. A typical run is 6-9 kilometres in length but there will often be a shorter 4-5 kilometre option for members who would rather enjoy a leisurely stroll. Following the run, the members meet back at the same station they started from and share anecdotes with each other. Before the group disperses, everyone stands in a circle and sings songs. The guests are presented once again, and asked about their opinion of the run. Members who had funny episodes during the run are rewarded with a “down down”; a drink of beer or a non-alcoholic beverage. For birthdays and holidays local to the club, food may be served at the run. There is also a summer party, cruises, skiing events and international gatherings. Every year there is a Christmas party with an awards show celebrating the best runs and members of the year. At this party, a committee is chosen to represent the club for the coming year. 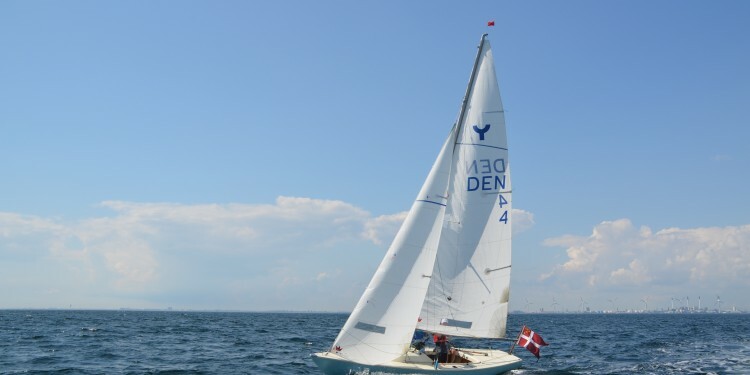 Recently a second Copenhagen club offering even longer 15+ kilometre trails was established, called Rabid Danes (www.rdh3.dk). This club is perfect for the runner training for Copenhagen half marathon. In 1938 during his deployment in Kuala Lumpur, the British lieutenant Albert Gispert created the running club. It was named Hash House Harriers and registered as such in the city’s register of social activities. Gispert died on 11 February 1942 before experiencing the success and expansion of his invention. Following the end of the Second World War the club slowly started up again in Kuala Lumpur, soon spreading to the nearby cities and in 1962 expanded across borders for the first time with the birth of a club in Singapore. 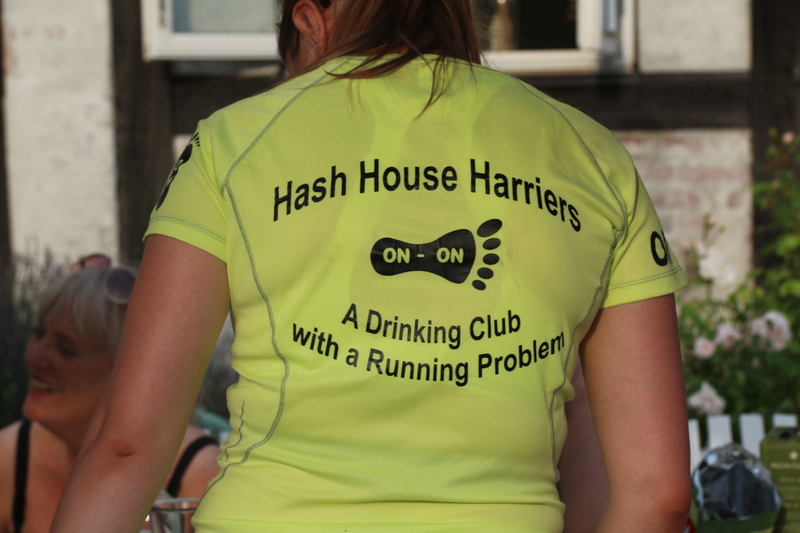 The Copenhagen Hash House Harriers was born on 15 March 1980 in the Birkerød area. One of the founding fathers, Kaj “Der Tulip Eater” Pedersen, still attends the weekly runs if he isn’t busy visiting hash friends abroad. Travelling with the hash is a popular pastime with many different types of events. Many hash events will include a red dress run; a tradition started on 7 August 1987 when a female newcomer eschewed traditional running gear in favour of a red dress and heels. This has since evolved to become a pub crawl for charity where all participants are of course donning a red dress. 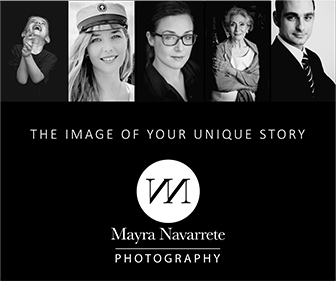 Pictures and text by Maria Dunbar and Ib Soby.